Our natural wood logs are effortlessly stylish - it's so simple to create a modern rustic feature in your home by installing a stack of them in an empty fireplace or alcove. Sometimes, however, there's the need for a little pop of colour, to your match or contrast with your interior decor or soft furnishings. We have a wide range of beautiful colours available - there's one for everyone! Whatever the reason, we've carefully curated a variety of colour palettes to complement current design trends. We've worked with interior designers and taken our lead from you, our customers, to select colours and finishes that will add the 'wow' factor to your log stack - enabling you to create a unique and eye-catching installation. With the exception of white and metallic finishes, all paints are from The Little Greene Paint Company Ltd. We always use their Absolute Matt emulsion - the classic finish for interior walls and ceilings. It's a water-based, environmentally-friendly paint which dries to a beautifully flat finish that exudes character. It is also certified as completely safe for children's rooms ('Toy Paint Regulations' BS EN 71-3:2013). PLEASE NOTE: Colour swatches provided here are for guidance only. 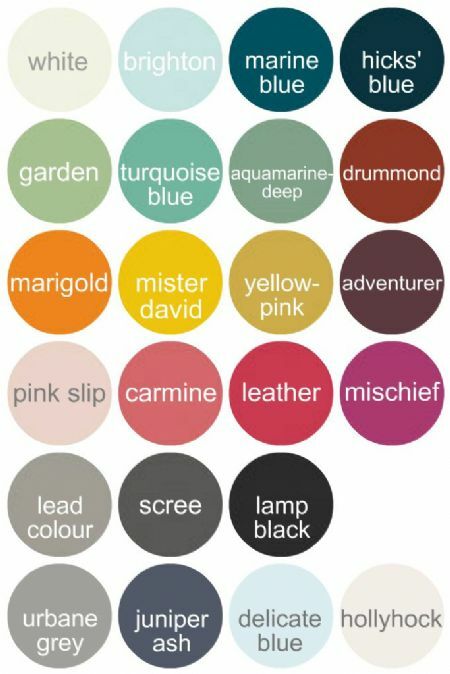 Little Greene's website will have further information and we are always happy to send you samples of any colour shown within our chart before you make your final decision. 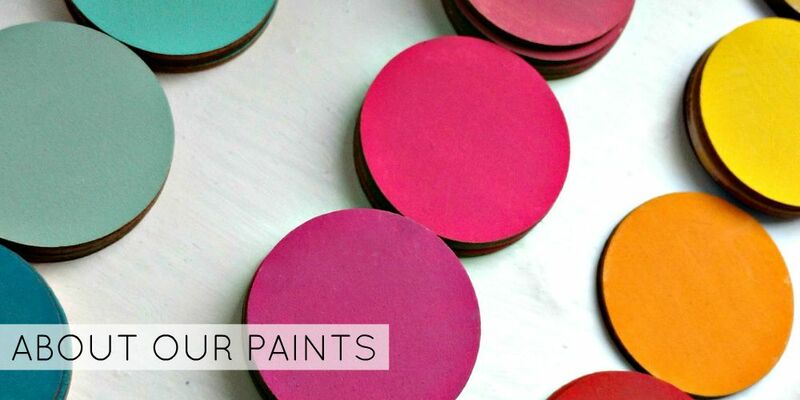 * Should you opt to create a Mix Your Own colour palette that includes any colours not listed here, this will take the form of a Custom Order - discover more here.